Transform any leotard into a costume fit for the stage with this adorable Bubble Tutu Skirt. This long length tutu skirt features enclosed maple to celebrate the coming fall. 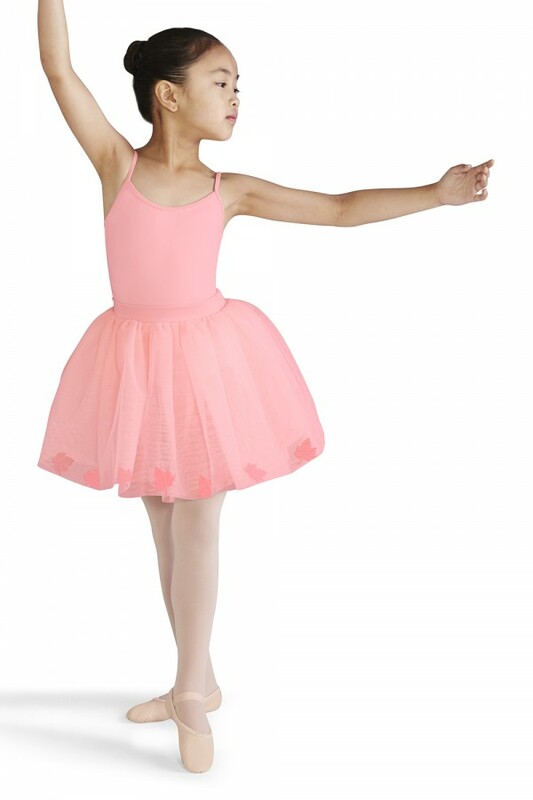 Designed with an elasticated waistband, this tutu skirt can be pulled on easily over a leotard making it ideal for the budding ballerina.